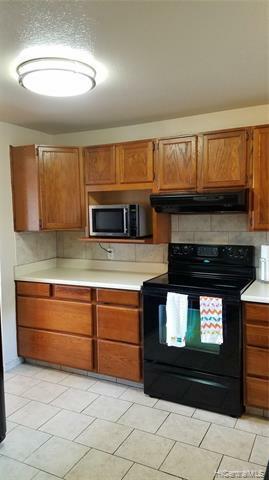 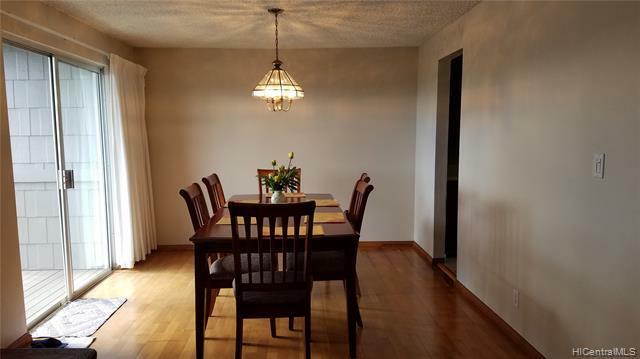 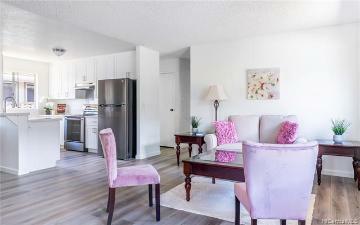 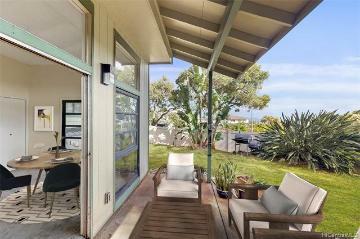 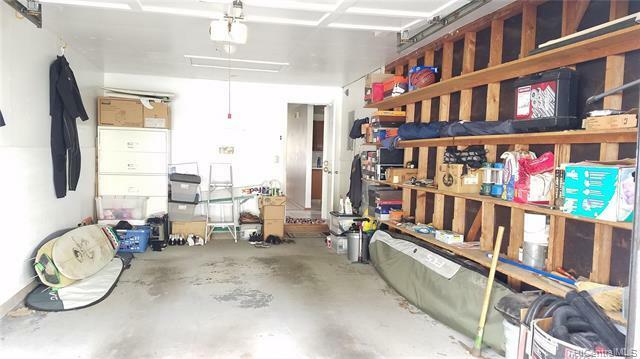 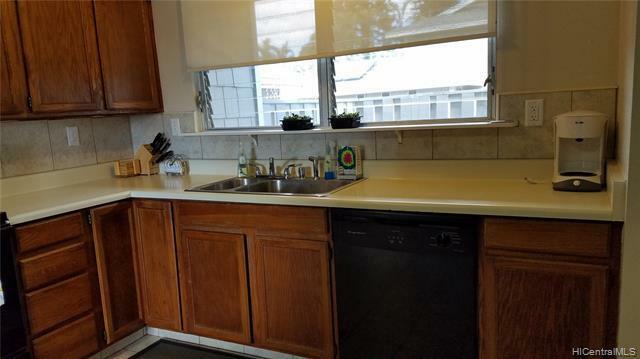 Rarely available four bedroom, two and a half bath that boast 1967 sq feet of living space. 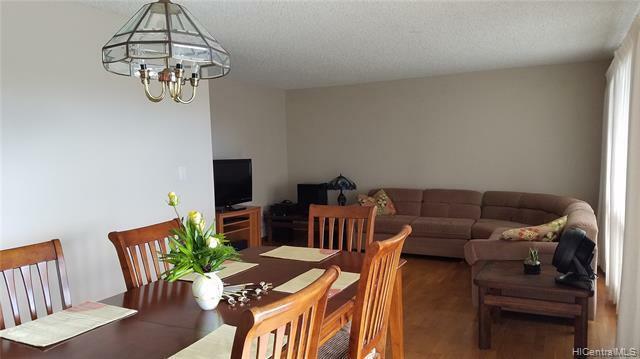 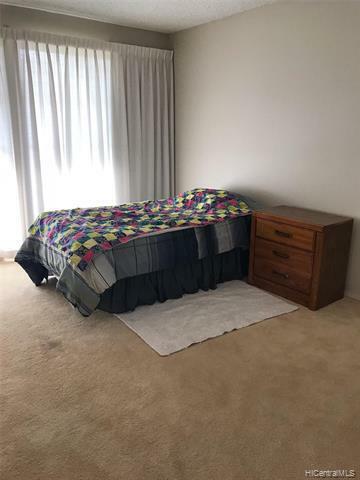 Three bedrooms on top floor, one bedroom on bottom floor with own its own private entry. 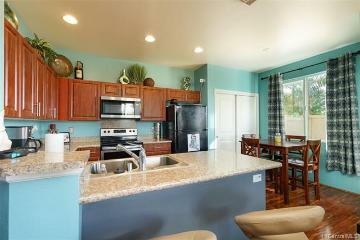 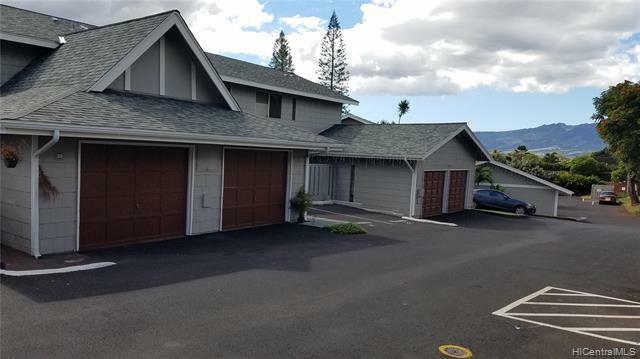 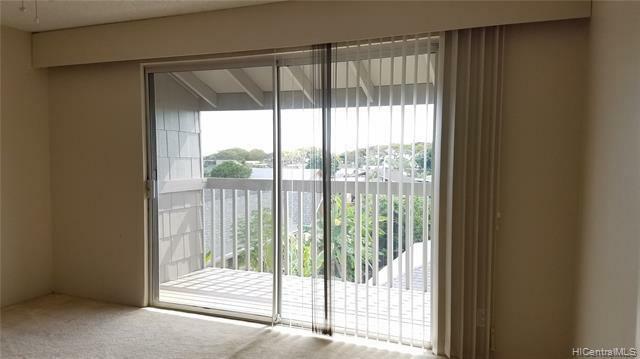 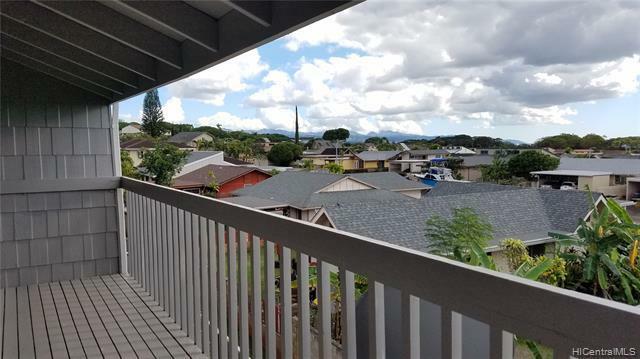 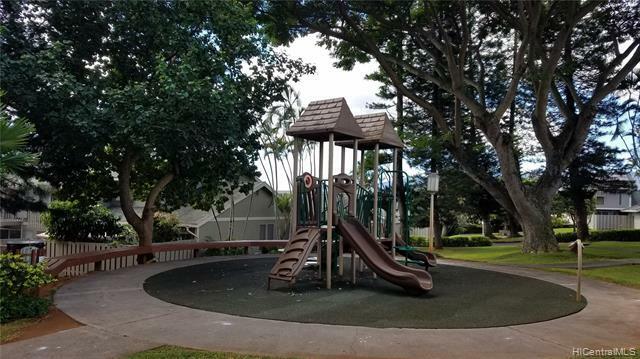 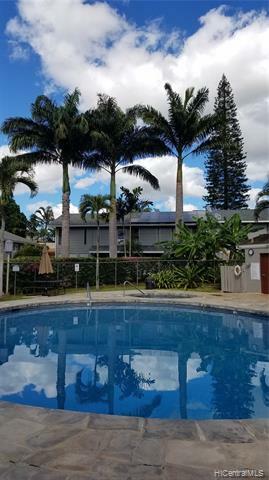 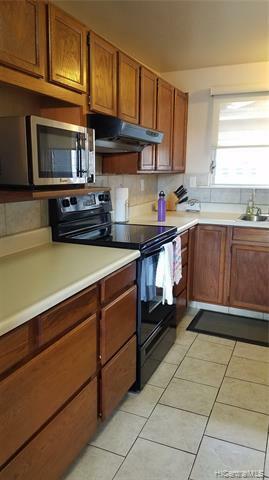 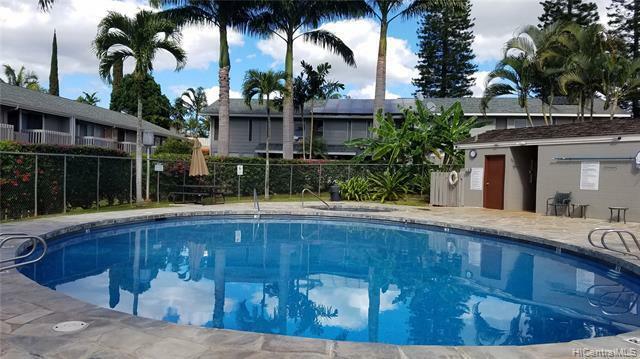 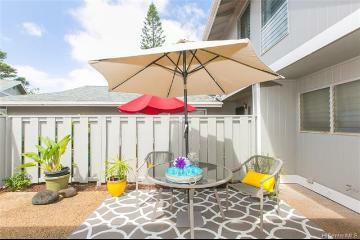 These well-kept homes are close to shopping, restaurants, supermarkets and Mililani schools. 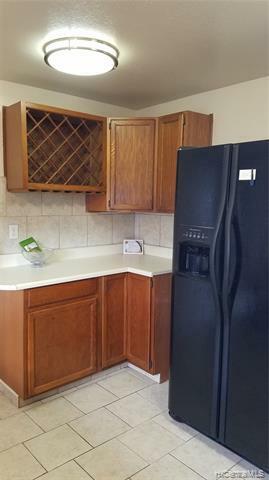 Public transit also available close by! 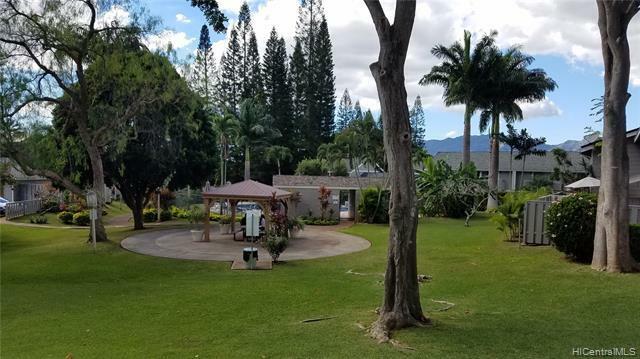 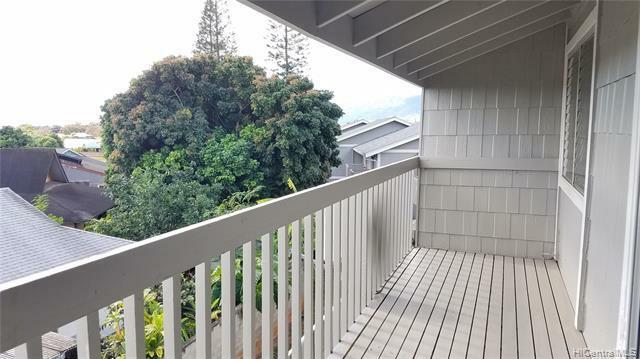 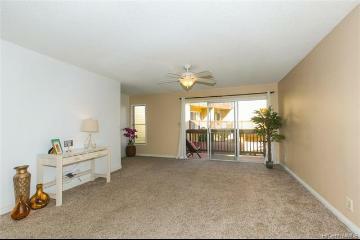 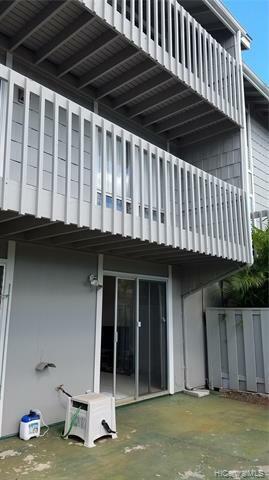 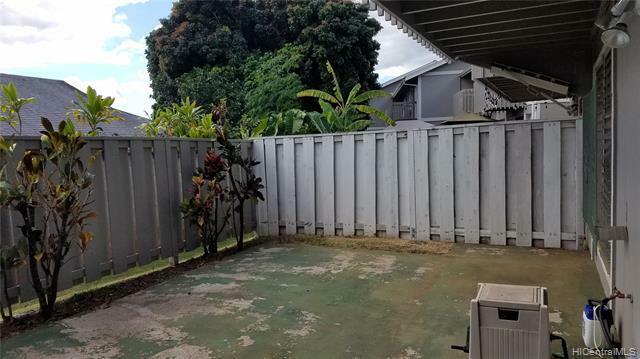 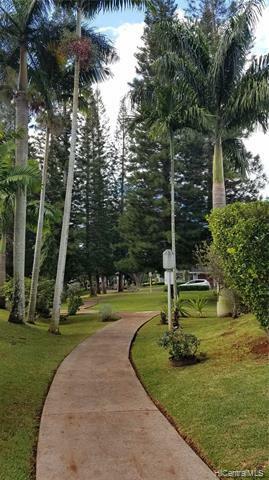 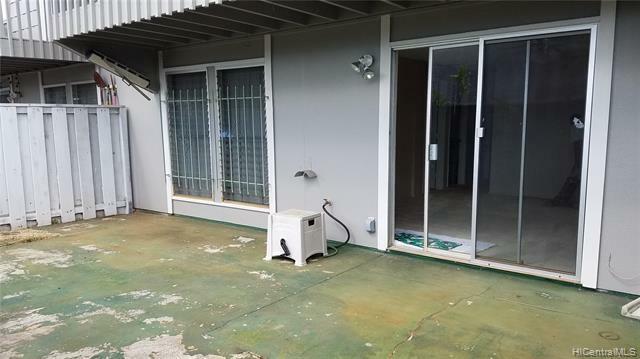 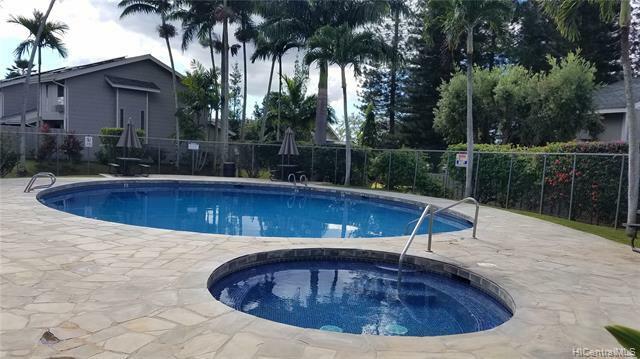 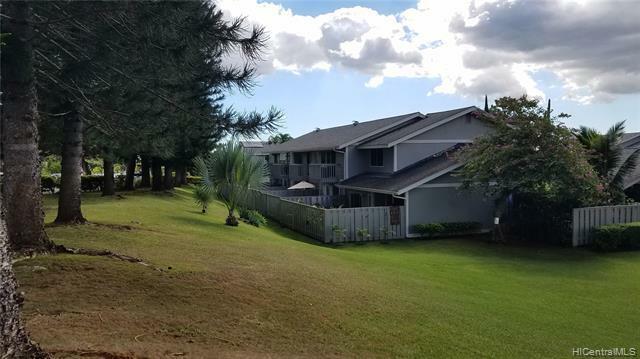 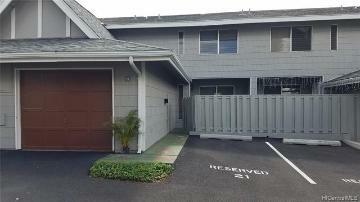 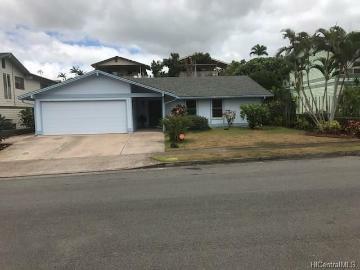 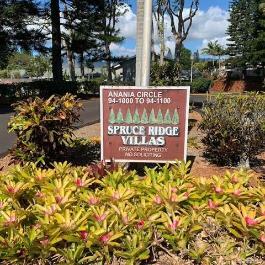 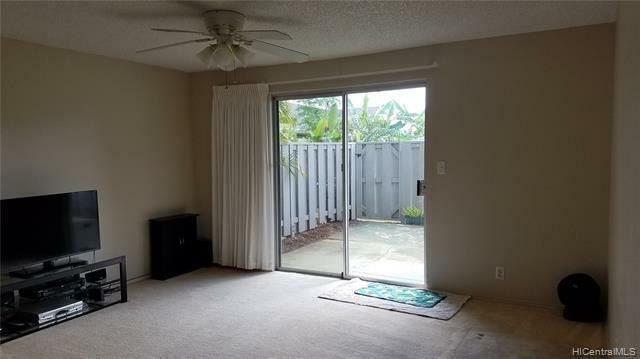 94-1069 Anania Circle, 21, Mililani, HI.